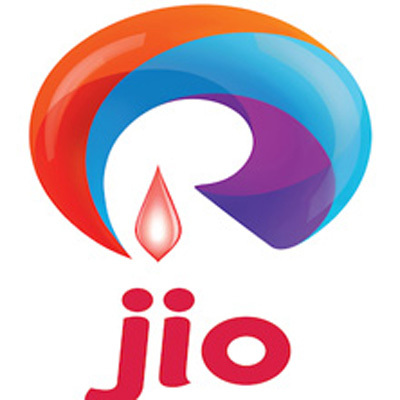 MUMBAI: The telecom venture of Mukesh Ambani-led Reliance Industries, Reliance Jio Infocomm, has chosen the Wankhede Stadium to provide its 4G services through Wi-Fi. Around 30,000 people who will come to see the eighth edition of the Indian Premier League (IPL) will be able to enjoy the services. At present, the organization has started to test the 4G services at the stadium. MUMBAI: The ICC Cricket World Cup 2015 has registered 340 million video views on Hotstar through the tourney making it the most viewed sporting event ever on digital in the world. The eleventh edition of the World Cup registered a record 87 million unique users on Star’s digital platforms - Hotstar and starsports.com, over the course of the tournament, the highest ever aggregation of users for a sporting event on digital, claims Star India. MUMBAI: After setting the record for the largest sporting event on digital with the ICC Cricket World Cup 2015, Star India’s Hotstar is off to a stunning start with Pepsi Indian Premier League (IPL) 2015. The platform recorded 7.2 million video views for the first match between Mumbai Indians and Kolkata Knight Riders on 8 February. This is six times the viewership on starsports.com last year for the first match of Pepsi IPL 2014. MUMBAI: India Ka Tyohaar - the Indian Premier League (IPL) season 8 kicks off with Kolkata Knight Riders (KKR) hosting Mumbai Indians at the Eden Gardens in Kolkata. However, cricket in India is not only limited to the field or stadiums, news broadcasters too have geared up full throttle to provide expert opinions, reviews and previews, off the field gossip and franchisee owners’ reactions right through the league. MUMBAI: India is pumped up as cricket mania of another kind is all set to take the entire country by storm just as Chris Gayle’s massive sixes. As India Ka Tyohaar, the Indian Premier League (IPL) welcomes Indians in its eighth season, official broadcast network Multi Screen Media (MSM) is leaving no stone unturned to ensure that India’s hot selling multimillion dollar property reaches audiences across the length and breadth of the country. MUMBAI: As the anticipation for the next season of IPL builds up, Vodafone has put together an engaging campaign, ‘Speed Is Good,’ which aims to throw light on the benefits of faster data transfer and how it touches its consumers’ lives. MUMBAI: Move over Cricket World Cup, welcome Indian Premier League (IPL) Season 8! With the home grown league becoming a global reputable property, GroupM ESP (Entertainment & Sports Partnerships), has predicted top trends in 2015. 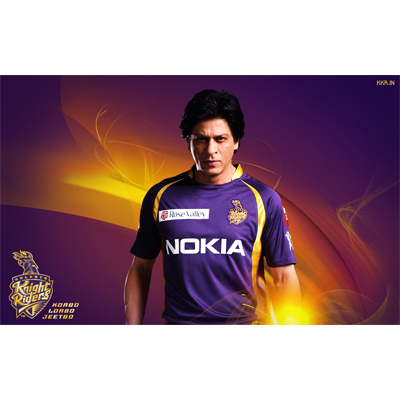 MUMBAI: Gearing up for the Indian Premier League (IPL), direct to home (DTH) operator Dish TV India has extended its association with Kolkata Knight Riders as an official partner for the fourth time. This year’s tournament will start on 8 April 2015. 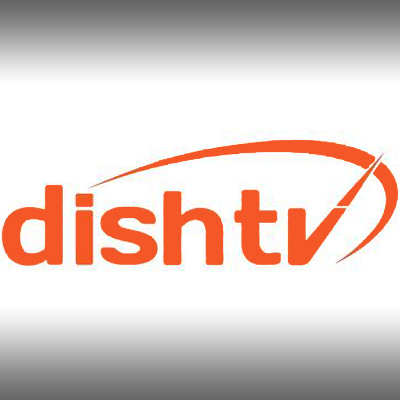 As part of the association, the logo of Dish TV will be prominently featured on the non lead arm of the jersey of KKR players. MUMBAI: Indian automobile company Tata Motors' Tata Bolt has hopped on board as the principal sponsor of Royal Challengers Bangalore (RCB) in the Indian Premier League’s (IPL) eighth season, which starts from 8 April 2015. Tata Bolt will occupy the leading arm position on RCB’s playing jersey. 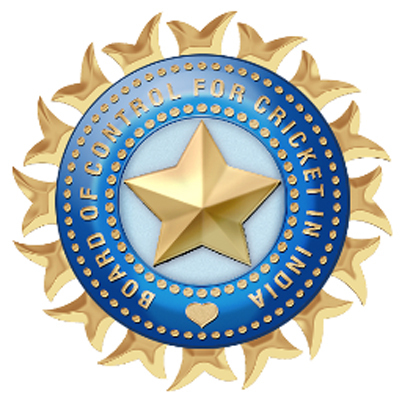 This association will extend the brand’s existing relationship, which was established during IPL 2014. MUMBAI: Twenty six match officials, which includes umpires and referees, will participate in a two-day workshop organised by the BCCI in preparation of the upcoming Pepsi Indian Premier League (IPL) season. The Umpires and Match Officials Workshop will be conducted by Simon Taufel, a former member of the ICC Elite Umpire Panel, five-time winner of the ICC Umpire of the Year Award, and presently the ICC umpire performance and training manager.